Using a mockup to present your design for a website or app can really add a nice finishing touch to it, they can also be handy to clients visualize what the finished product will look like. As a designer, its good to build up a tool box of different mockups you can use for various situations so you can display your work in it’s intended environment. You can also use these mockups in websites, for example if you are creating a website for a web app or piece of software, you could display the software in action on the site in a hero header or on your features page, showing off different aspects of it in use. 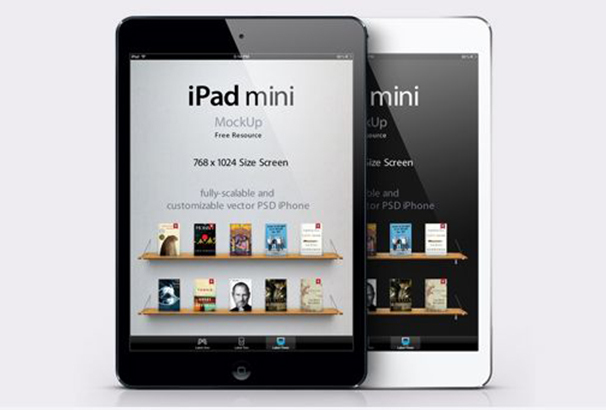 We have gathered together a collection of iPad mockups for you – most of these have smart object layers which means you can simply double click the layer in Photoshop and paste in your design, whether its a screen shot, logo or an app design and the mockup will update and display your design in the correct size and angle so it looks like its an original photo. 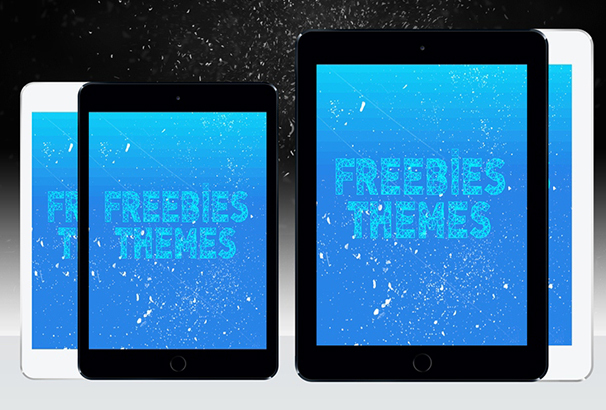 In this collection we have over 60 of the Best Free iPad mockup PSDs for you to download – all the different models are covered here and also in different sizes, backgrounds and so on so you are sure to find the perfect one for your needs. 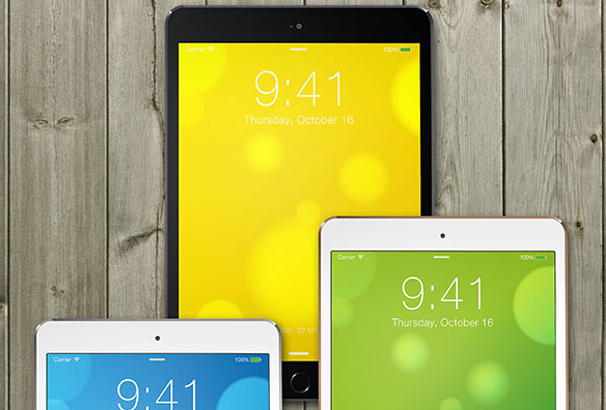 iPad Air 2 is a great option if you are looking for a Free iPad Mockup PSD Template. The theme comes with 4 photo filters and has a brilliant drag and drop design for the ease of its users. This is another beautiful option that comes with a nice and classy design. 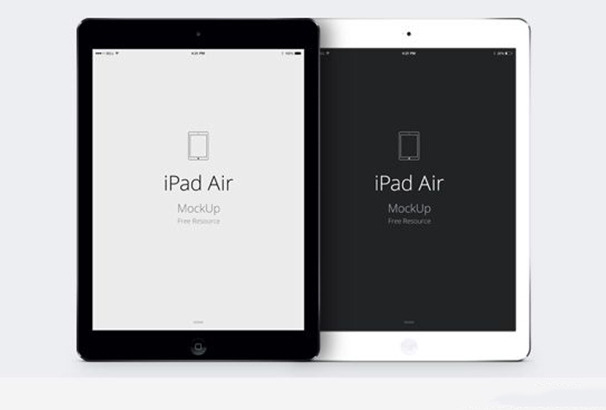 The template has a white and a black space gray iPad Air mockup that makes it look really fancy. You can showcase your project by simply dragging the elements and dropping them on the smart layer. This is one of the popular additions in the market. With this PSD Mockup design, you can swap your designs with smart layers with just a few clicks of the mouse. Another great thing is that you have the elements of the design in layers. You also have an easy customization option using which you can change the background color. 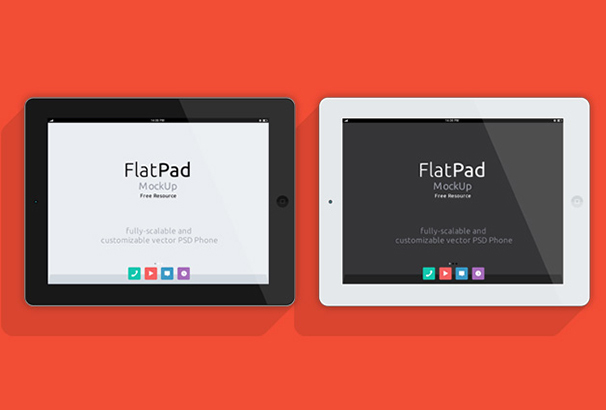 This is a fully-scalable vector shaped iPad Air PSD template, that comes with great PSD mockup. With this product, you have two different versions: a portrait and a landscape version. With this template, you can have the smart layer, and your designs can easily be dragged and dropped as per your requirements. 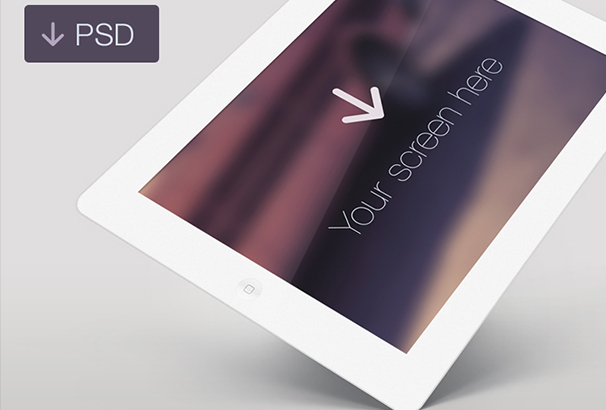 This is a another cool iPad PSD mockup template to showcase your designs. With this template, you can insert your designs within seconds. All the PSD files of the template use smart objects. 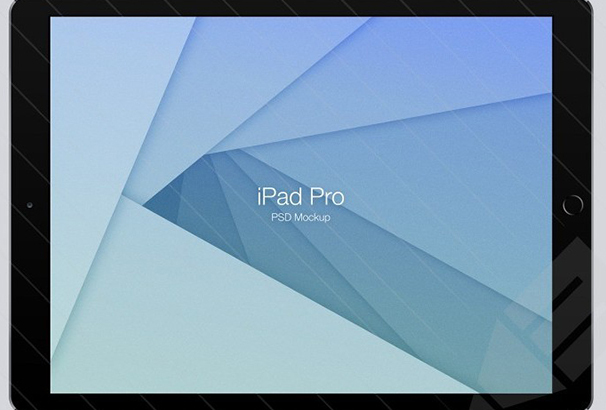 iPSD Air 2 Mockup template is a nice and advanced template for iPad Air 2. This sleek and easy to edit template can give you the best user experience. 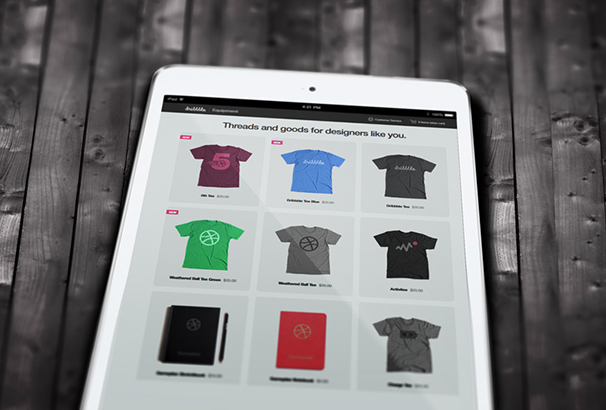 You can easily create your mockup by dragging and dropping your designs to the smart object. This is another template that deserves your attention. It is a fully scalable vector shaped template that comes in both portraits as well as the landscape style. The template offers you with two classy versions on of which is white and the other is black.You can also use its smart layers to showcase your designs to your followers. 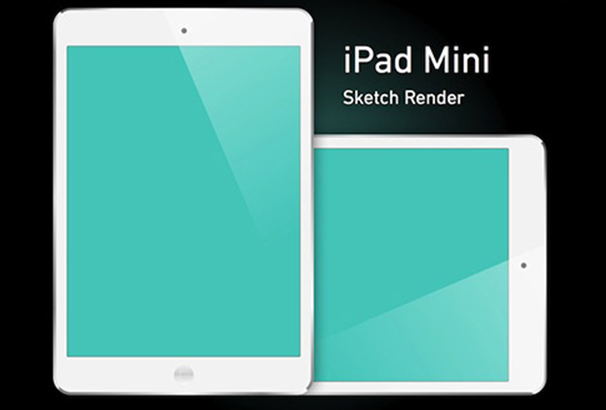 Like all modern mockup templates, this one too is a fantastic fully scalable vector shape iPad with mini PSD. 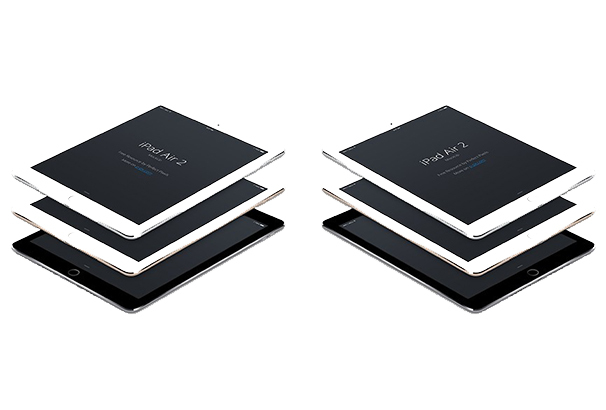 It comes with a nice front view of the new black and white iPad Mini with some very smart layers for your designs. 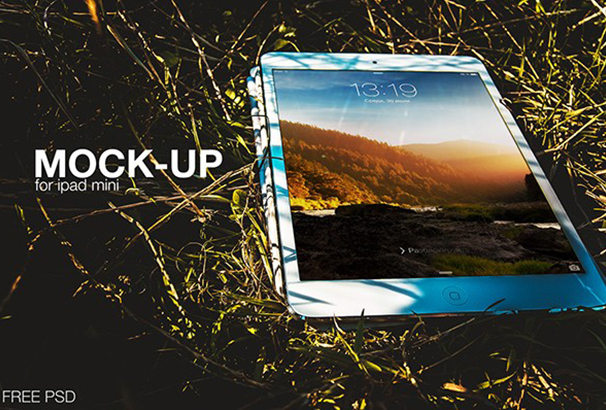 Try out this amazing iPad mini mockup PSD. With this template, you can surely take your design to great heights. The template is great for you to portray your designs be it for personal, or professional purpose. 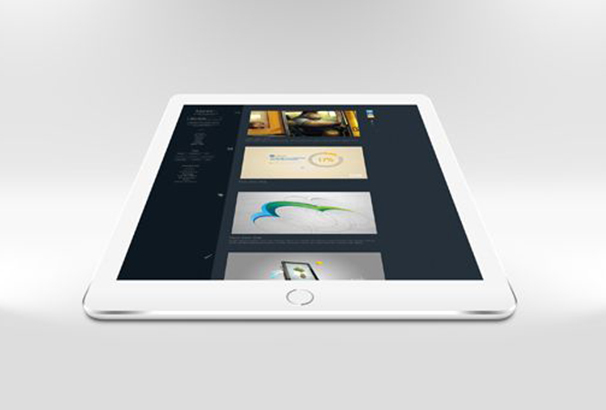 The iPad Air 2 Vector mockup is an extremely user-friendly template that comes with various fancy visualisation effects. From different colors, wallpapers to different layers, this template comes with tons of options. Each of the elements available with the template are editable and are very easy to use. This is yet another great template that you may like to check out. This template offers a demo too, so you can see how exactly it makes your design appear. 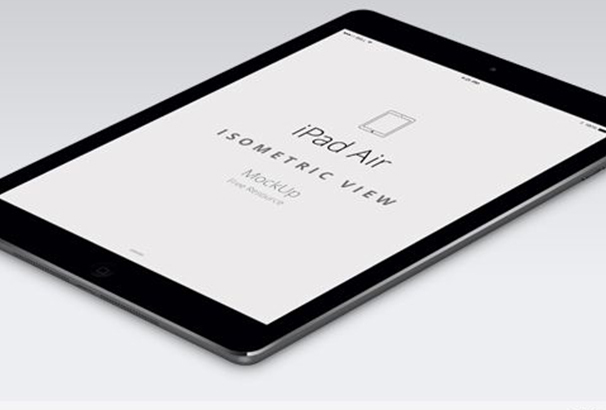 IPad air is the next template we would like to tell you about. 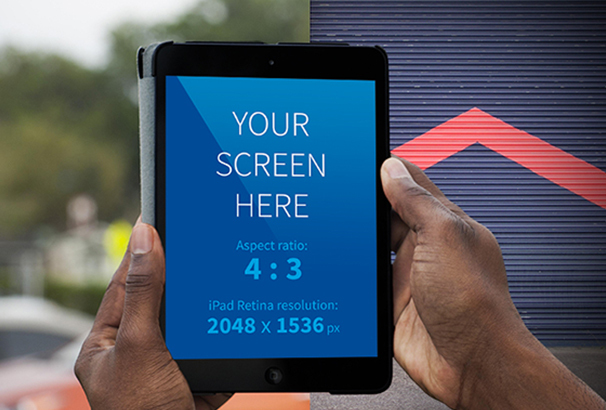 This is a super cool mockup that helps you display your design in the most professional manner. This template will surely make your design stand out. 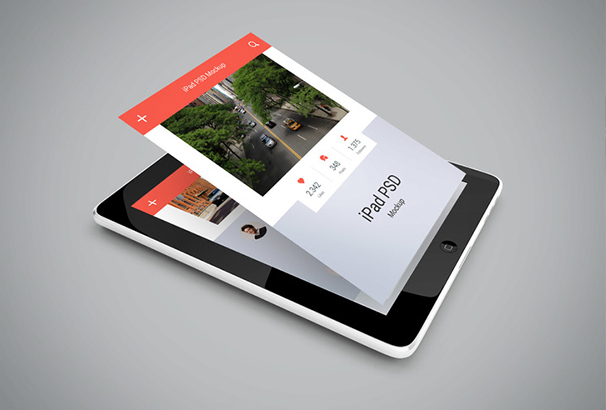 Make your designs more unique and user-friendly with the iPad 2 Air Perspective Mockup. This theme comes with a reflex Screen and is a perfect Apple device for showcasing your application or web. You can even add your own images inside the smart object and enhance the quality of your work by making it purely authentic. This is a layered PSD that is editable to every bit. The template is easy to use where you can make use of the smart layers to place your design. 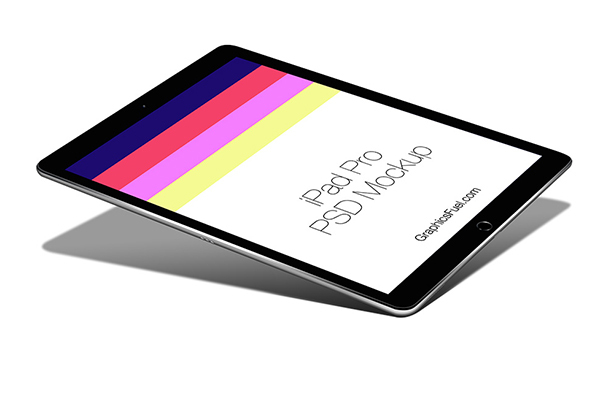 This free download is a mockup of the brand new iPad Pro0. The template includes both landscape and portrait orientations and offers you the option of adding your own screenshots to the devices. 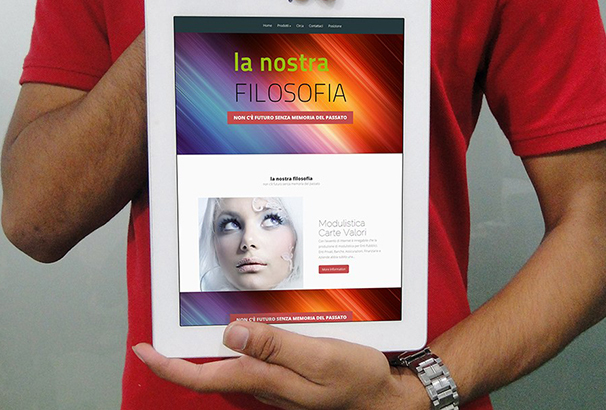 This is a flat iPad mock-up inspired design and you can use it to apply any of your design. The mockup comes in two different colors and you can pick the one that you like the best. 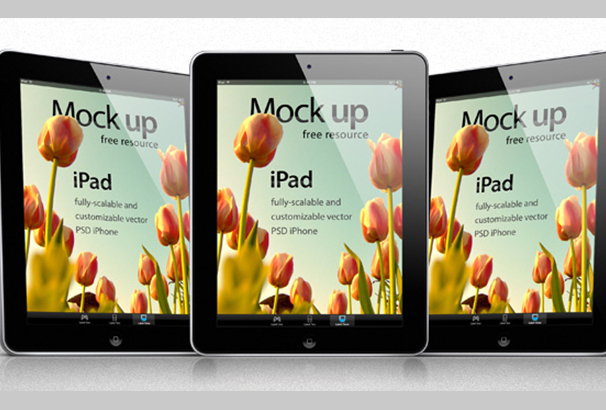 This is another free and fully editable photorealistic PSD Mockup of the iPad 2 that is very user-friendly. You are gonna love the smart layers that it uses offering a smooth experience for its users. 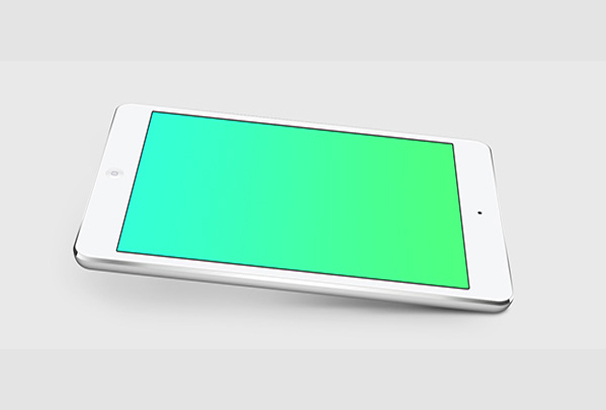 This is another super cool Free Mock-up for iPad mini in layered Mockup PSD file that you are gonna love using. This template has already satisfied a long list of users. If you wanna have a brilliant depiction of your application or website then this is the template you should be using. It is classy, super cool and easy to use. This is the iPad Air 2 vector mockup that offers you with three beautiful colors silver, space gray and gold for your app/web’s display. 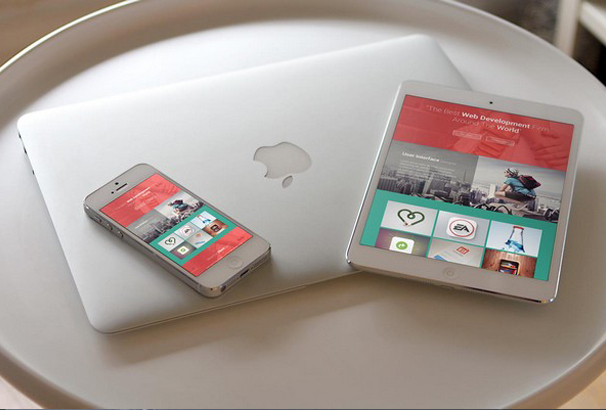 You are also gonna love the Use of smart layers to showcase your artwork or iOS app design. 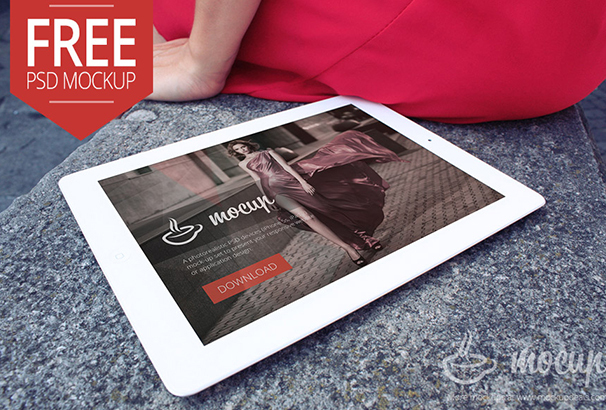 Be it for personal use or commercial, iPad Mockup is a beautifully crafted template that can be used with much ease. 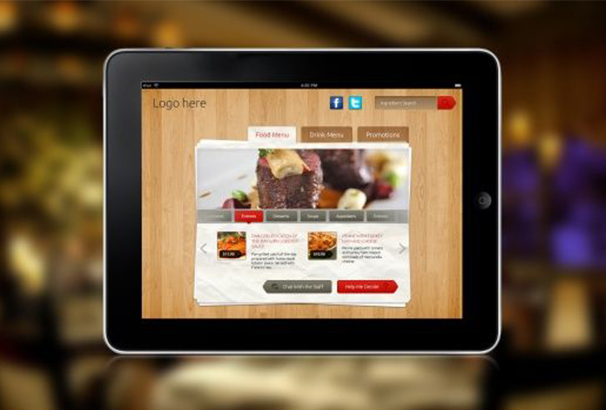 It also allows you to paste your images on the tablet screens. Once you do that the perspective will automatically fall just right on the surface of the gadgets. 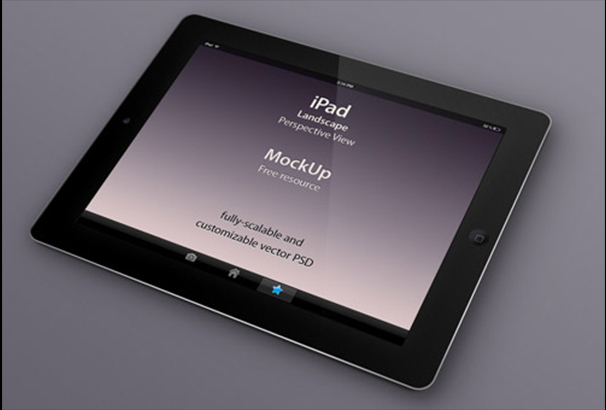 This is a fully scale-able iPad vector mockup template that is a fully-scalable vector shape iPad PSD. 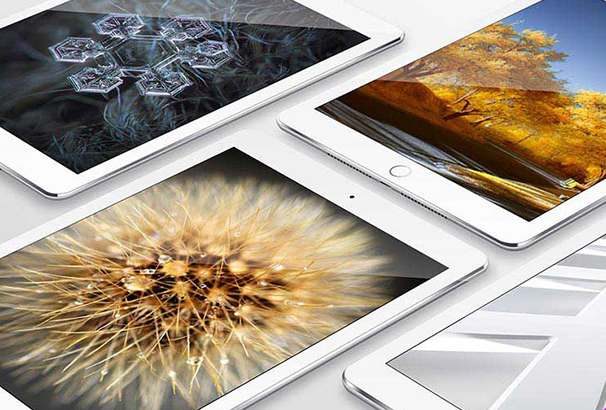 The developers have also created 3 highly detailed views of the iPad with smart layers using which you can beautifully present your design on our iPad mockup. The fully editable mockup comes with vector shapes and smart-objects to replace your own designs on the screen. The mockup offers 3 different and catchy colors of gold, silver, and grey. 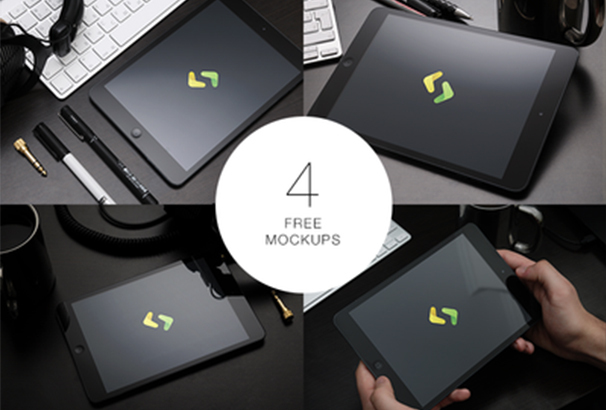 This is a fancy set of four high resolution mockups on real photographs that is perfect for presentations, web designs and even advertising. You can use its smart objects and add your own screenshots. PSD also offers you with 5 photo filters for the backgrounds. This brilliant template will never let you down.Use it to create a responsive preview of your website and use it for a personal or professional purpose. This template is super easy to use and has got some really cool features. 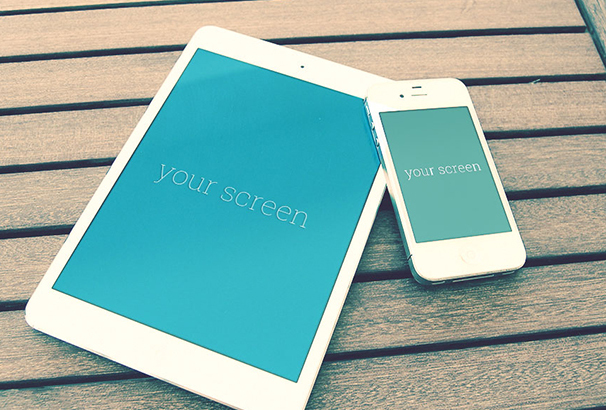 This is a fantastic iPad Mini PSD Mockup template that is fully scalable, Vectored PSD that is a great option for iPad screenshots. 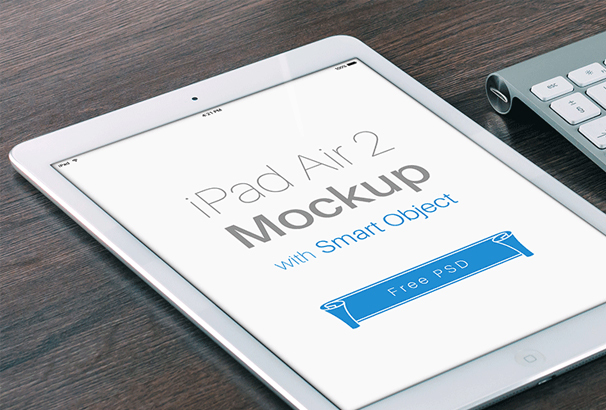 Packed with smart objects, this template just needs you to drag your design, to make it instantly appear in Mockup. This is a classic template by Joe Mortell that you might wanna explore and use. This template is easy to use and has been loved by its users. 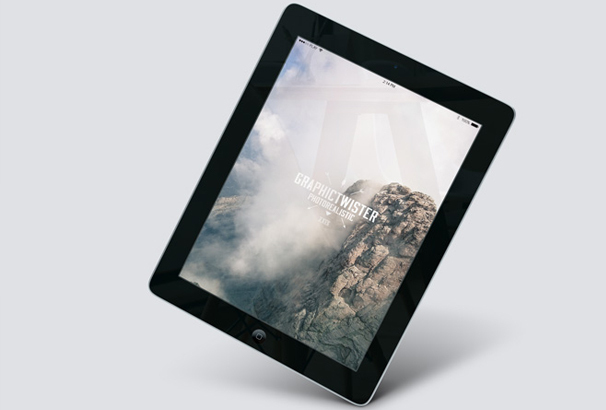 If you are looking for an iPad PSD Mockup template that comes with tab style content, end your search right here. This wonderful template offers you all the possibilities to present your content in a unique style. 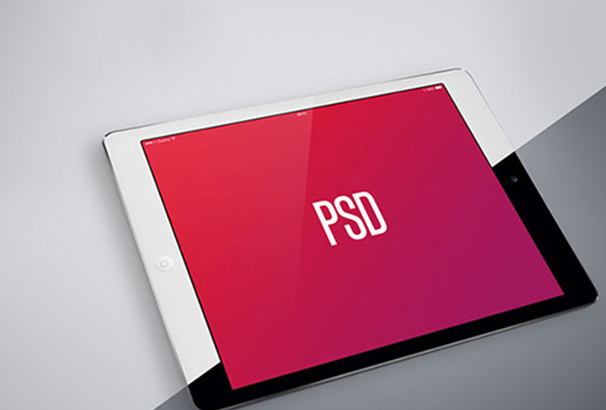 This PSD file is another template that deserves to be in our collection. It offers you with three different backgrounds options apart from the one available in the preview. This template has great potential to showcase your design in style. 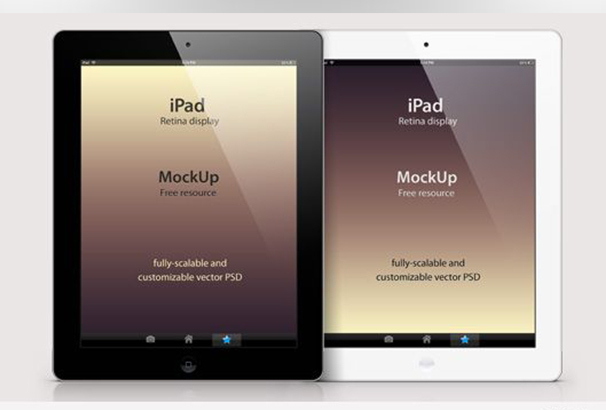 iPad Retina Mockup is a nice full-resolution, vector shape, made iPad retina mockup template in Photoshop PSD format. Try out this highly advanced template for your designs. It is perfect for presentations, or for personal or commercial uses. 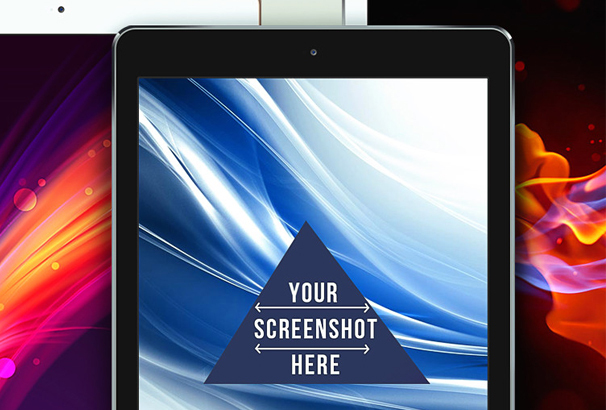 This is a detailed and fully-scalable vector shape iPad PSD. This template offers the best way to showcase your design ensuring it looks all the more captivating. 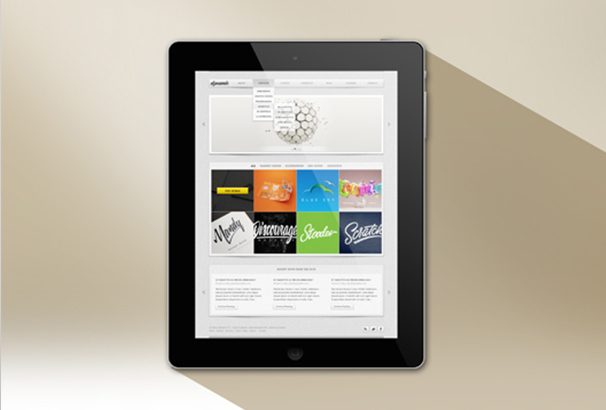 All you need to do is just drag and drop your design on the smart layer.